What should you do when a friend forgets his wallet? 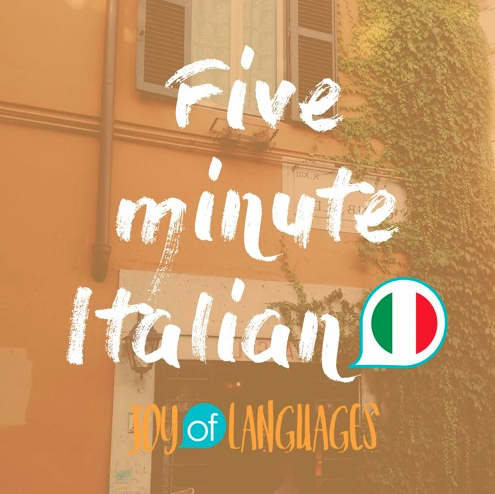 Find out what Matteo does, and learn how to use that tricky little word “gli” in episode #56 of 5 Minute Italian. Che cosa fai quando un amico ha bisogno di aiuto? = What do you do when a friend needs help? Gli do una mano = I give him a hand. Quando dimentica il portafoglio? = When he forgets his wallet? il portafoglio = the wallet? Gli dico che non c’è problema e gli pago la cena = I tell him it’s not a problem and I pay for his dinner. Quando ha fame? = When he’s hungry? Gli offro un caffè = I offer him a coffee. Tu si che sei un buon amico! = You’re such a good friend! To say Che cosa gli dico? 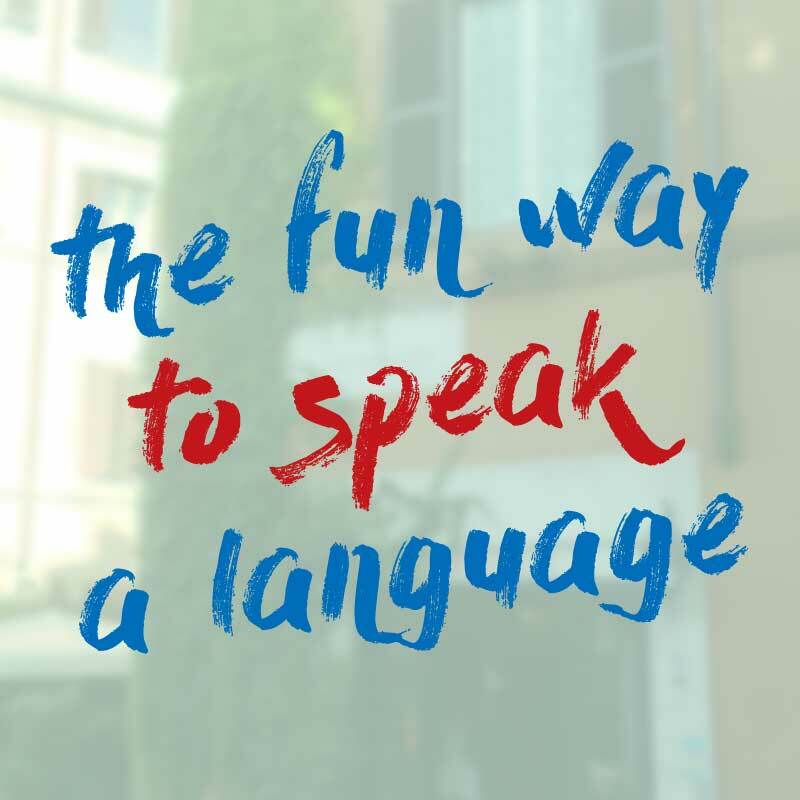 Download the flashcards: How to use gli in Italian (to him, for him). Matteo: For now, ascoltiamo la conversazione (let’s listen to the conversation). Katie: Che cosa fai quando un amico ha bisogno di aiuto? Matteo: Gli do una mano. Katie: Quando dimentica il portafoglio? Matteo: Gli offro un caffè. Katie: Tu si che sei un buon amico! M: Che cosa fai quando un amico ha bisogno di aiuto? K: Literally “to him, I give”. M: Quando dimentica il portafoglio? M: Gli dico che non c’è problema e gli pago la cena. K: This is a useful phrase to learn “non c’è problema” (literally “there’s no problem”). You can use it when you want to say “no problem” or “no worries”. K: I offer him a coffee. 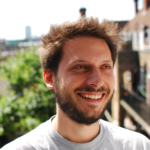 Matteo: Tu si che sei un buon amico! Katie: You’re such a good friend! This structure “tu si che sei” is a way of adding emphasis. I can say “you’re a good friend”. K: But if I add “tu si che” it’s a bit like saying “you’re such a” in English. M: Tu si che sei un buon amico. K: Alright, before we go, a couple more things about “gli”. Firstly the most common words you’ll hear “gli” with are “dare” (to give) and “dire” (to say). So if you only remember two things from today’s lesson, remember these two phrases. K: Those two little phrases will take you a long way towards using “gli” correctly. K: There are many other words that use “gli” in Italian. If you want to learn more, you’ll find a table of these with example sentences, by heading over on our website joyoflanguages.com/Italianpodcast and scrolling down to episode 56. #50: I like it! I miss you! Talk backwards like an Italian.